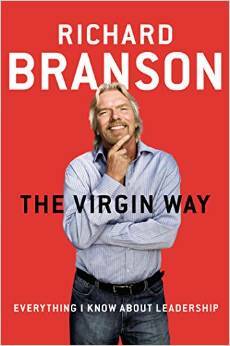 “The Virgin Way” by Richard Branson is a mostly enjoyable read focusing on Branson’s years of running the Virgin Group of companies. Having started over 400 enterprises in the last 40+ years he offers insight to a wide range of successes and failures. If you are an avid reader of business books most of the ground he covers will be a familiar, but welcome reminder. The big takeaways are to go with your gut, but filter ideas through 3rd parties close to you like your family. Have fun while running your business! Making a difference in the world through your business is becoming the norm and it should be. I particularly enjoyed the idea he presented of the government offering business loans along side education loans at a similarly advantageous interest rate. Summary: Slightly biographical book of triumphs, failures and sound advice.